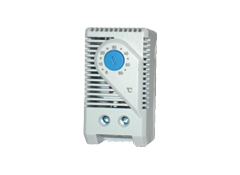 -VIPS HG is designed to control the relative air humidity inside of enclosure. 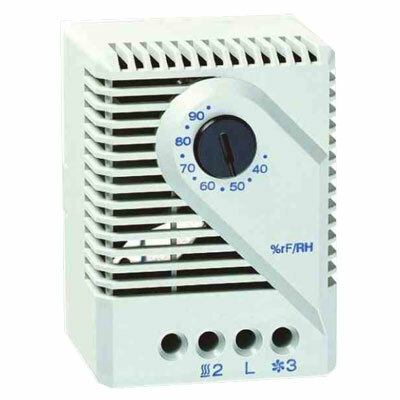 When connected to an enclosure heater, (de-humidifier) It will turn the heater on at the set humidity level in order to raise the dew point. 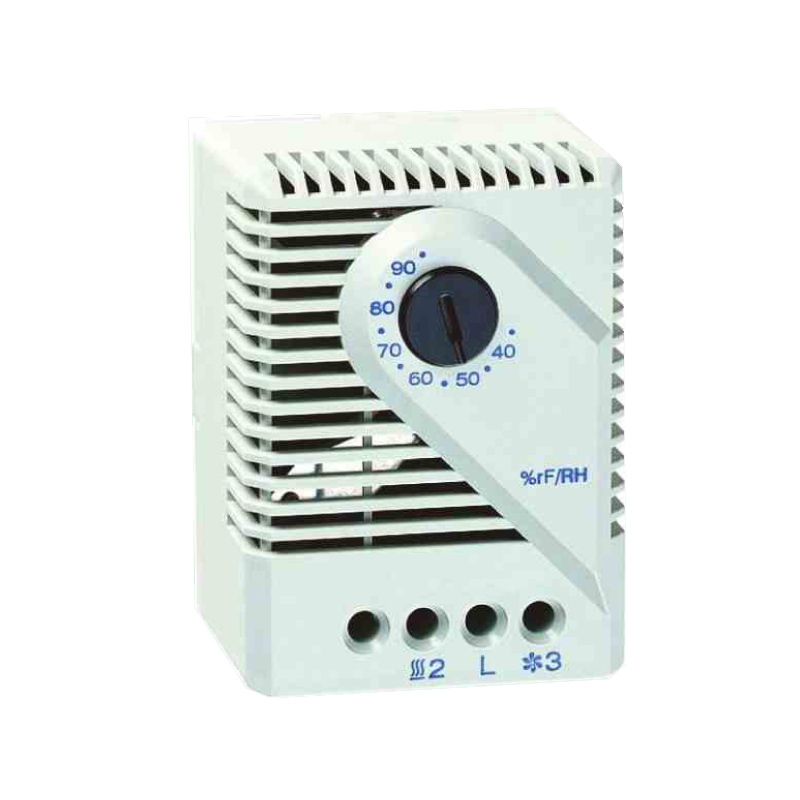 This help prevent damage and malfunction of electronic components caused by condensation corrosion . 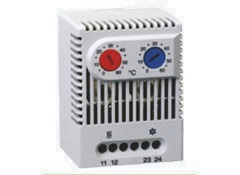 VIPS HG can be used to control cooling fans, warning lights or other devices.